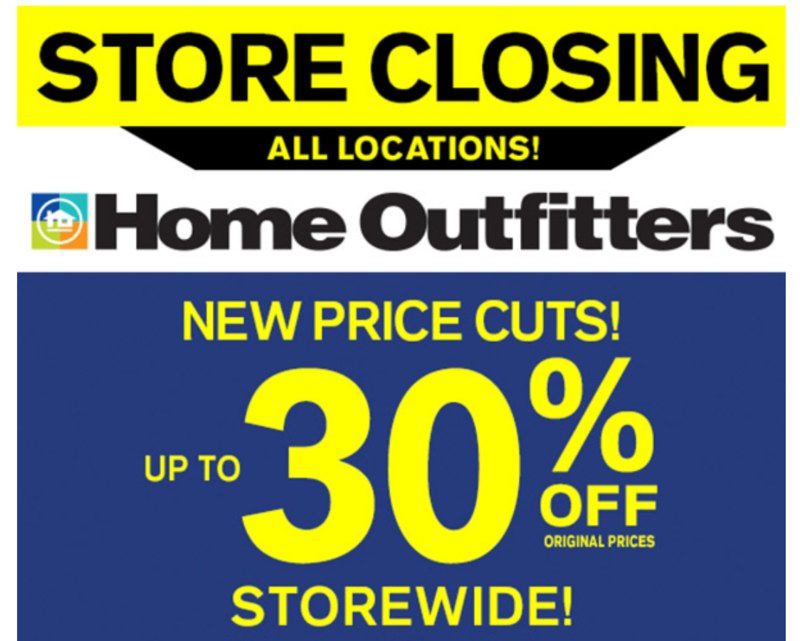 Home Outfitters Canada is Closing – Everything On Sale! Last month, HBC announced the closure of its Home Outfitters business in Canada. Now the closing sale has begun and everything is on sale. You can save up to 30% off storewide. Click here to find a Home Outfitters near you..